What if there was a technique for sounding the personal name of God that could change the world? It’s my great honor to let you know that my latest book THE DIVINE NAME, published by Hay House, is now available. I consider the THE DIVINE NAME to be the culmination of my work of over 30 years as a pioneer in the field of Sound and Vibration. 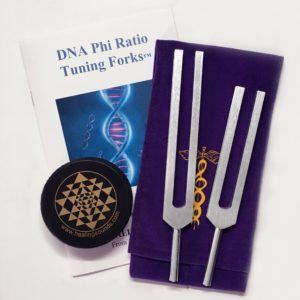 THE DIVINE NAME is about a discovery I made over 15 years ago of a universal sound that has the potential of not only creating wellness on a personal level, but of helping to shift consciousness on a global level. 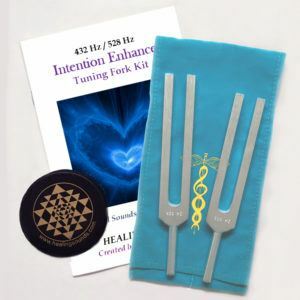 This discovery is a universal sound—what many consider to be the lost sound of God—that has the potential of creating health and harmony within us and assisting all of human kind. 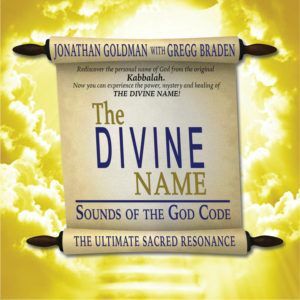 THE DIVINE NAME features a foreword by esteemed Hay House author, Gregg Braden, and includes a free hour long interactive Instructional CD that assists readers in creating and experiencing the power of this extraordinary sound. I invite you to bring THE DIVINE NAME into your life. If you learn to experience this extraordinary sound, it will change you and your world—it’s as simple and powerful and as important as that.